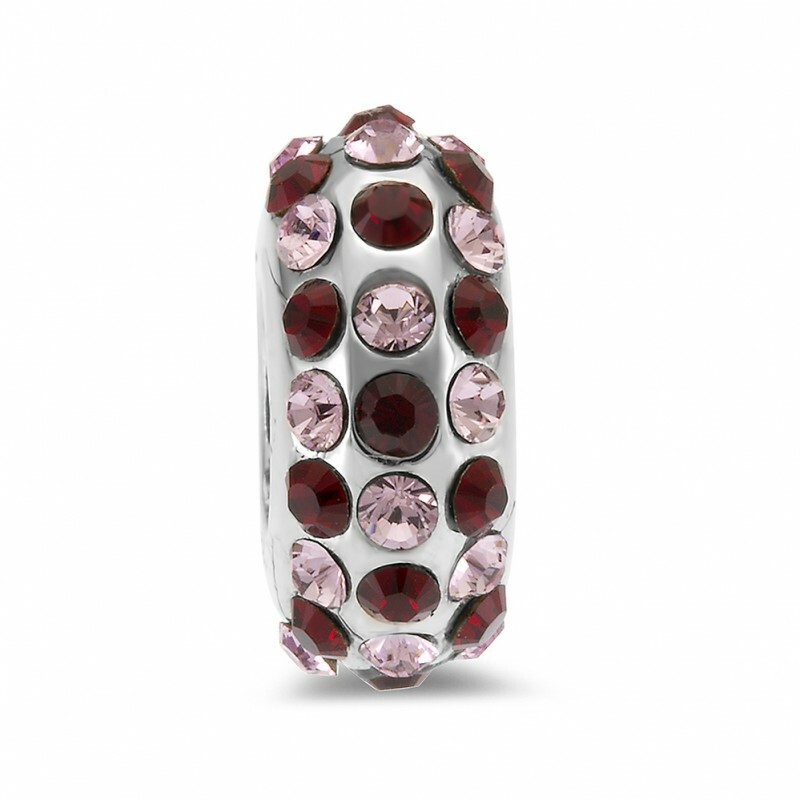 Pure, understated elegance. 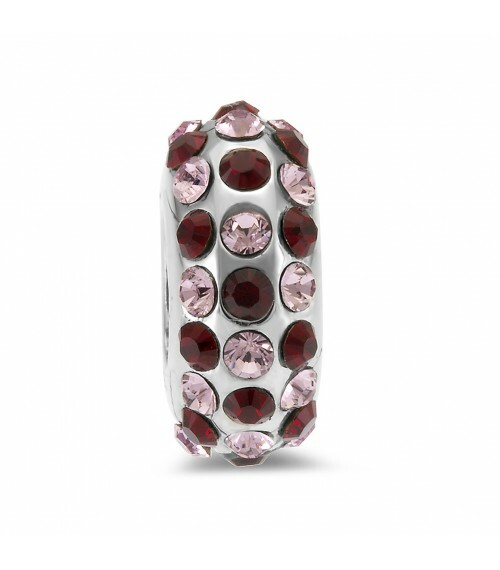 This Violet Triple Sweet Indulgence bead makes a wonderful addition to any bracelet, necklace or earring. 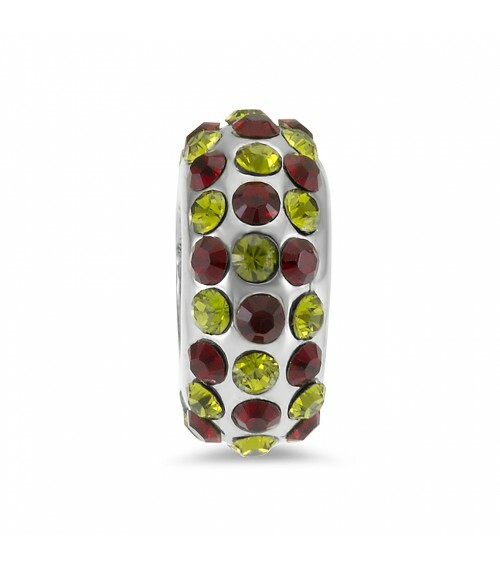 It is available in Two fashion colors: Violet and Garnet, Peridot and Garnet This product is part of the Swarovski Tvisha Creation collection. 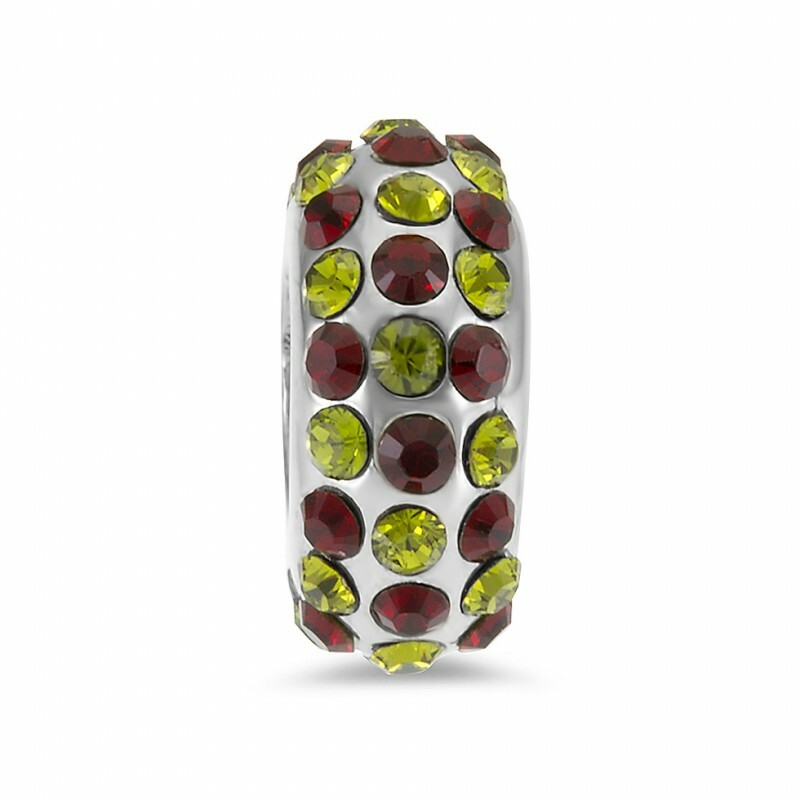 A firm favourite with our clients, add a little colour to your jewellery box.